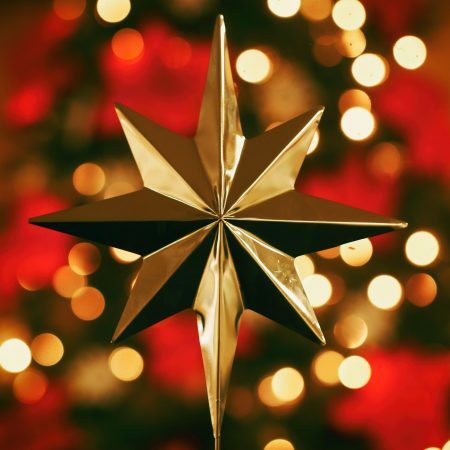 Annual Christmas Fellowship: Please join us for our annual Christmas Fellowship (a light reception of finger foods) following our Service of Nine Lessons & Carols on Sunday, December 16th. We request that every family please bring a plate of finger foods (e.g., sausage balls, cut up fruit, cheese, pastries or gluten-free options, etc.) on a nice plate the morning of Sunday, December 16th. We also need help with setup, so please consider signing up to help on Saturday, December 16th, from 9-10 am or on Sunday, December 17th, from 8:45-9:25 am m. To sign up: CLICK HERE or signup on the blue sheet this Sunday.